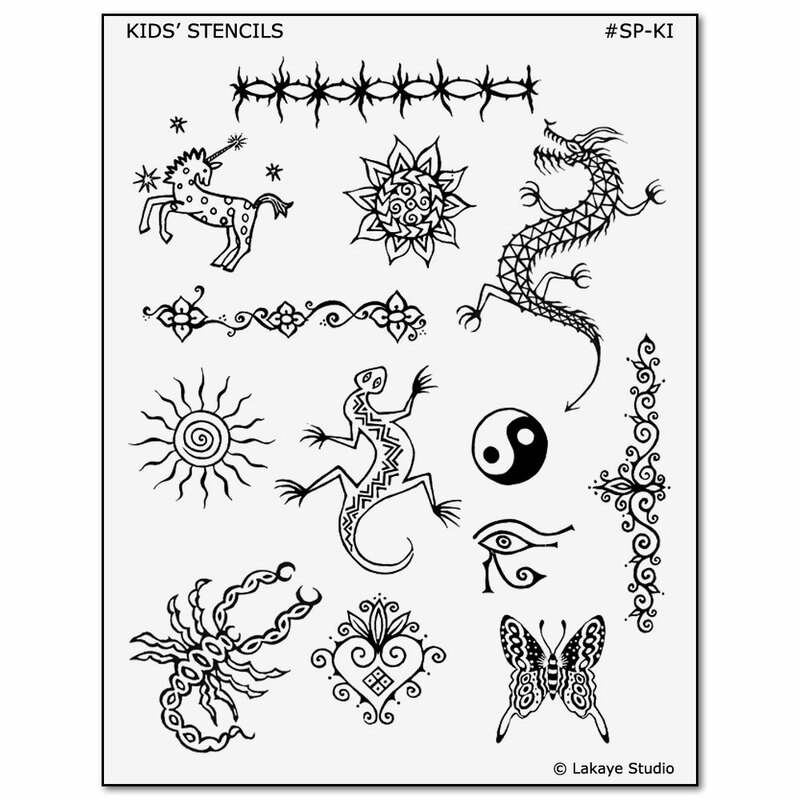 Kids will love this collection of thirteen playful body art stencils, including sun, salamander, unicorn, butterfly, heart, scorpion, and more! 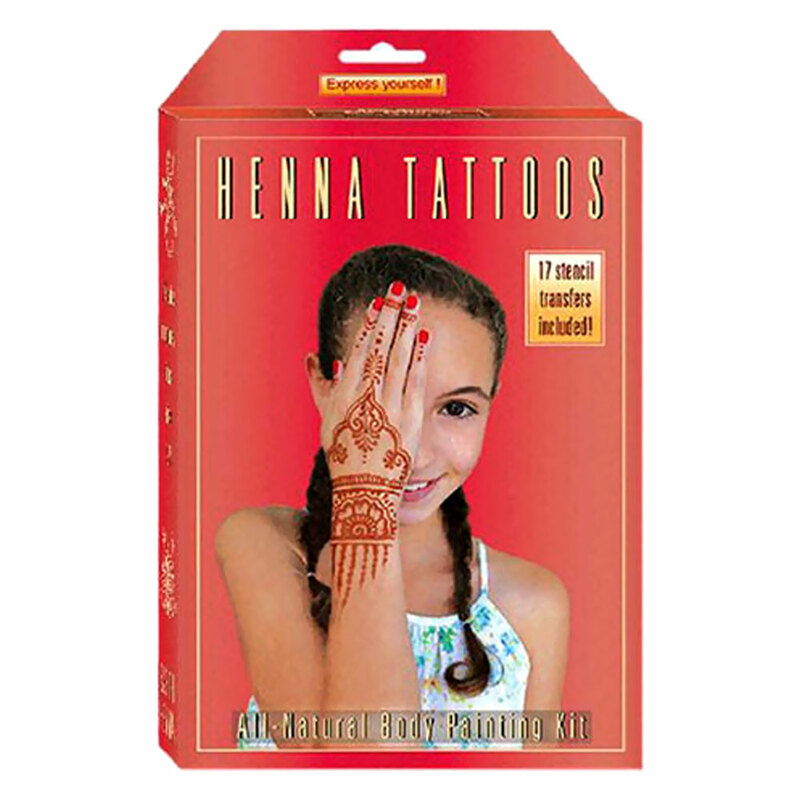 Parents will love them too, since henna and jagua tattoos are temporary (they naturally fade away after a few weeks). Making beautiful body art is fun and encourages creativity—a great activity for kids’ parties. 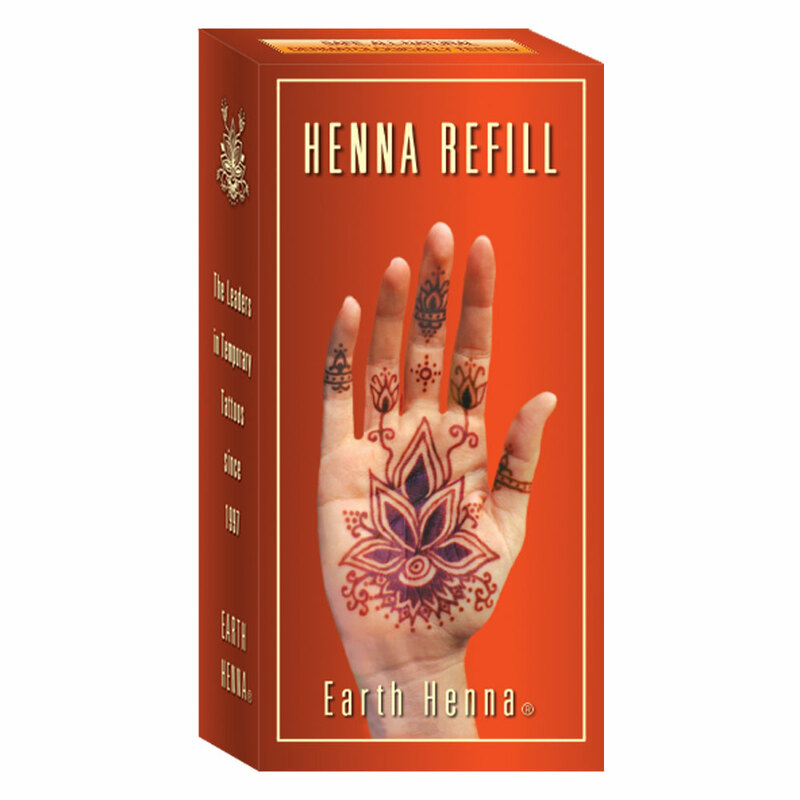 To be used per instructions in Earth Henna® Body Painting Kits or Earth Jagua® Black Temporary Tattoo Kits. Contains 1 stencil sheets and 1 foil packet of eucalyptus oil. 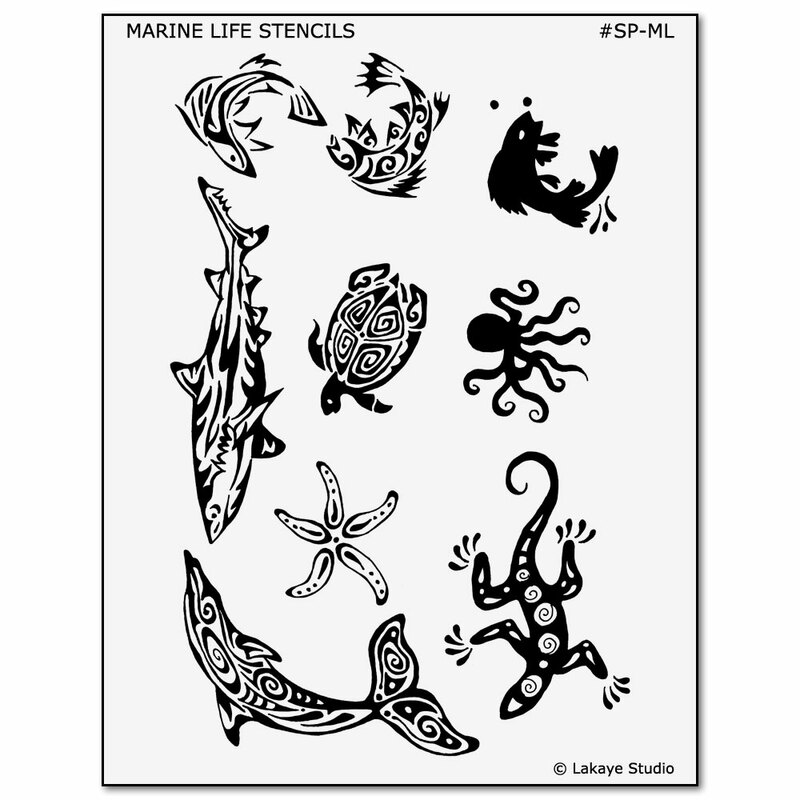 Note that this stencil sheet is slightly different from the one that is included FREE with our Kids’ Henna Body Painting Kit.